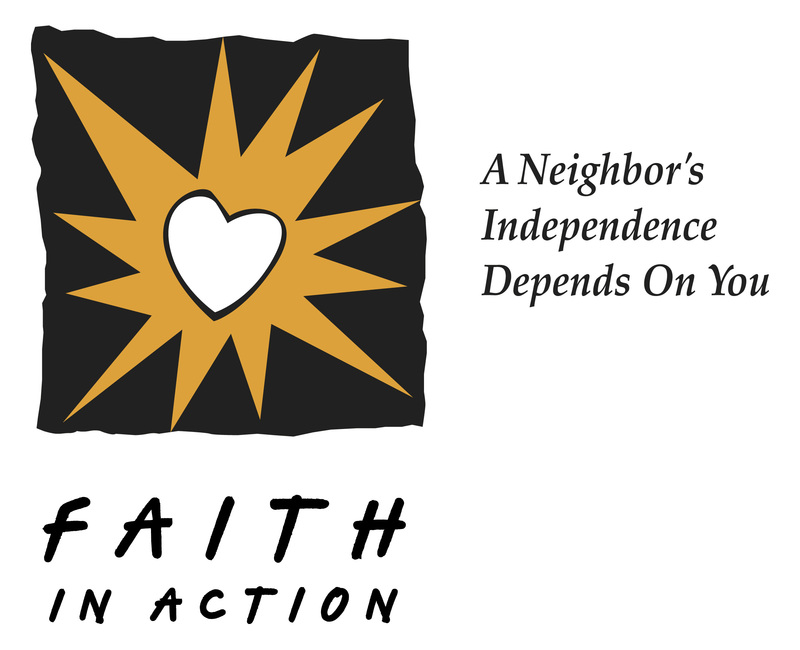 Mission: Faith In Action’s Mission is to help individuals and families maintain their quality of life and independence. A Neighbor’s Independence Depends On You! About Faith in Action: We provide volunteers to assist seniors and adults with disabilities to maintain their independence at home. Our volunteers come from churches and communities to serve our neighbors in Monroe County. The services are provided at no charge. Faith In Action of Monroe County is affiliated with the Wisconsin Faith In Action organization. Faith In Action works in cooperation with area churches, Parish Nurses, civic organizations, and other agencies. We recruit, train and place volunteers to provide assistance to older adults, the disabled, and families. Please contact Jennifer Mubarak if you want to get involved in Faith In Action!